Step 4: Curve the Ball and Throw It! This article also includes a video component which includes a demonstration of discussed techniques additional information, and examples. 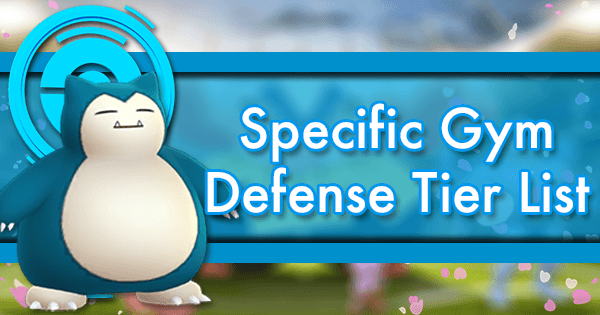 A number of the new Field Research tasks introduced in the March 30th Research update ask you to perform specific types of throws, sometimes in a row. The rewards from these can vary greatly based on difficulty. 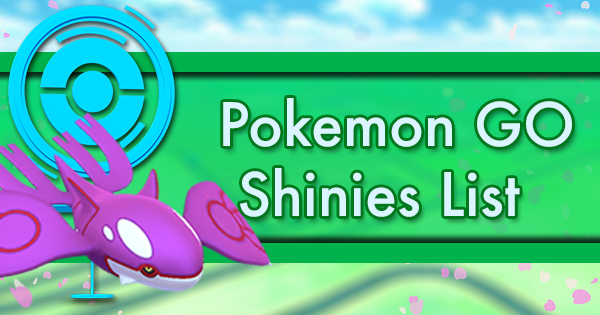 They include Balls, Berries, Stardust, Rare Candy, and even rare encounters like Larvitar. Some of the Special Research for a Mythical Discovery also asks you to land better throws to progress there. That’s not even to mention the increased experience and catch rates you receive from making curved Great throws a regular part of your play experience. This is Step 0 because it’s totally not needed. You don’t need the Research to start practicing Excellent and curved throws. You can and should start throwing better today. Even if it is a Pidgey encounter, stopping to practice your throws could make for easier research completion in the future, or take off some of the pressure when you’re face to face with a legendary Pokemon. Some research is better than others. If you find yourself with difficult research with mediocre rewards, delete the research and move on. 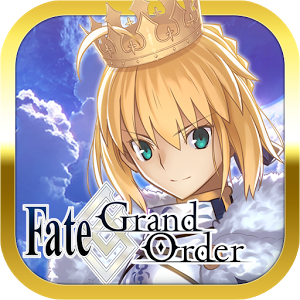 The list of tasks and rewards can be found here. Pay attention to which stop gives which research. If you delete research for whatever reason, say you’d like to take a break from attempting a curved Great streak or pick up some raid Research before you attempt a raid, you can pick up the research at the stop you received it from any time before midnight local time. Use this to alleviate frustration and to give yourself better throws for Step 1. It's possible to pick up some raid related research, do a raid, then leave the encounter. You can pick up some throw bonus Research before attempting the Bonus Challenge. Deleting and recollecting research will restart your progress. 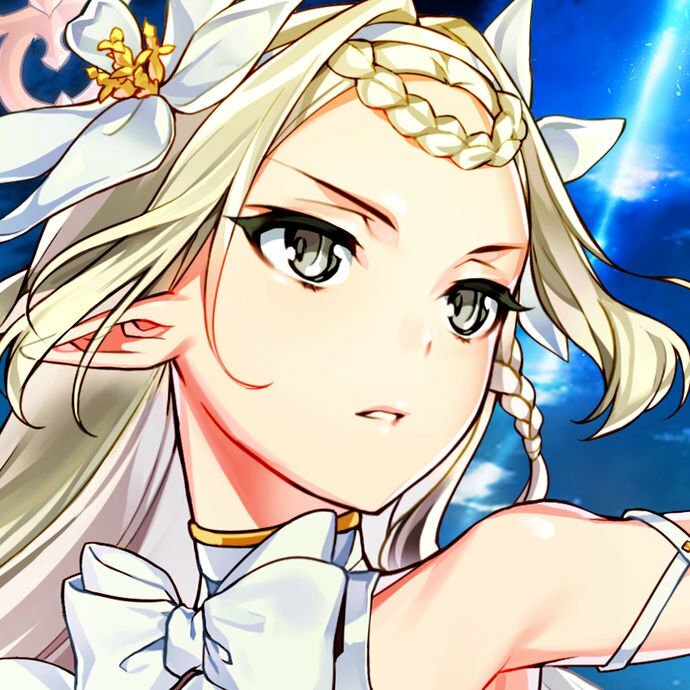 Listen to shout-outs from active community members. 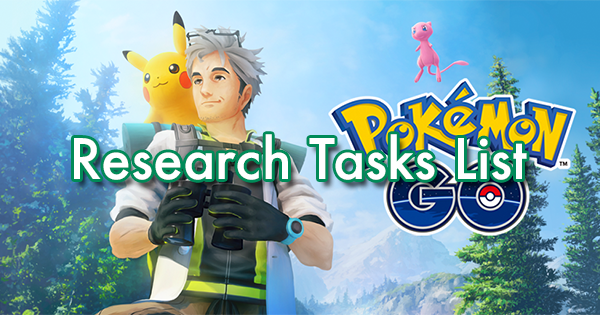 Research tasks are the same and offer the same rewards from player to player for an entire day. 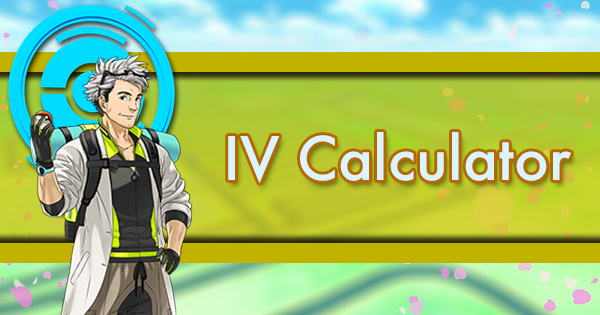 IVs on the Encounter Pokemon will differ from player to player. Using a GO+ does not interfere with throw streaks. Plus away those hard-to-hit mons. You can always overachieve. Excellent throws also count towards Great and Nice Research, and Great counts towards Nice. Throws count towards all available active research. You can have one throw count for two “Make 3 Great throws in a row”, a “Make 2 Nice Curveball throws in a row” and “Make 10 Great throws” all at once. Throw bonus research can count for multiple pieces of research during one encounter. This includes streak and non-streak throw bonus research. Missing completely will reset streaks. Streaks are reset from dropped balls as well as completed throws that don’t meet the criteria. Nice, Great, and Excellent throws award 10, 50, and 100 XP respectively. 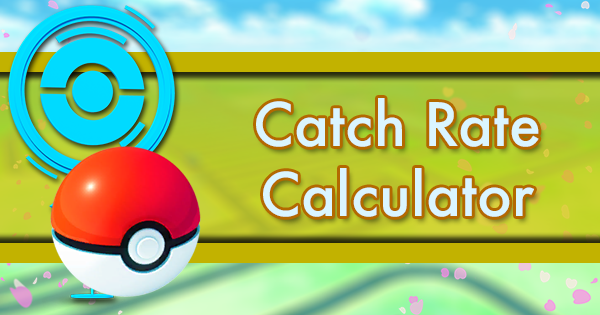 Throw bonuses award increased catch rate on a sliding scale from 1.0 - 2.0, with higher bonuses for smaller circle sizes. The smaller the circle you can reliably land in, the higher your catch rate. Throwing curveballs with no bonus is better than throwing Great throws, and equal to large Excellent throw bonus. If you’re having trouble, prioritize curveballs over bonus throws. The default circle size when you begin an encounter is 50% of the full size, a Great throw. This doesn’t mean just any Pokemon. That’d be an easy Step 1. The key is finding a Pokemon that you can consistently curve Excellent on, especially for streaking Research. Again, you can also start practicing on every Pidgey and Weedle. There are a few categories I look for, especially while trying to complete streak bonuses. 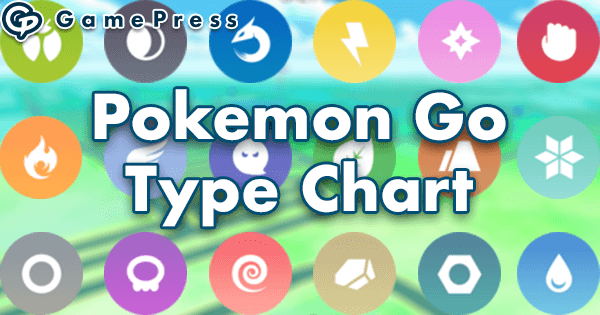 This Google Doc spreadsheet contains the data for every Pokemon for some of the things I’ll talk about below. 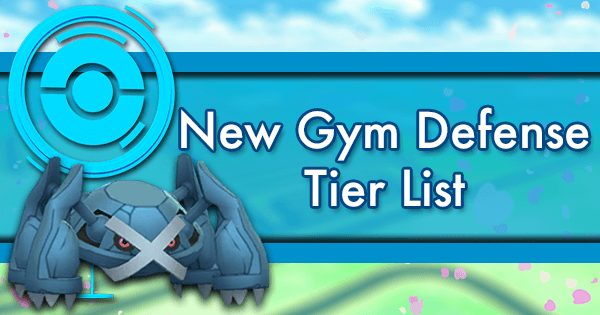 It is accurate as of June 2018, though Niantic does occasionally tweak these numbers. Pokemon that are too close can make it tough to curve the ball. Pokemon too far can provide their own difficulty, especially on devices with larger screens. Curveballs on far Pokemon can fall short if you’re not practiced. The bigger the circle size, the bigger the target you have to hit. Nice / Great / Excellent is determined by percentage of the full circle, not its actual size. Higher height seems to be easier to hit for me personally, but you can adjust your hand positioning. Shorter Pokemon also have smaller circles if far away, which adds to difficulty. 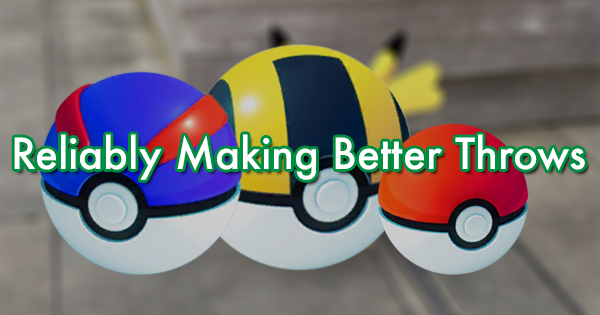 Consider chaining together Pokemon with similar size and distance so that you get familiar with the muscle memory. 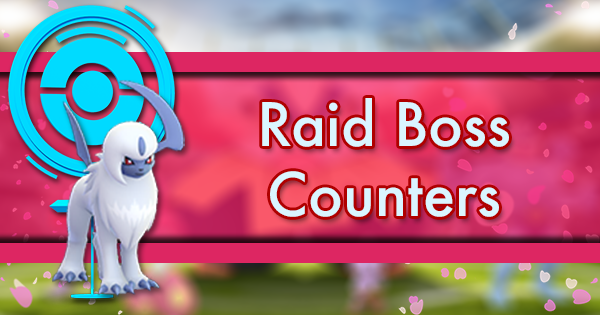 Raid tip: If you’d like to practice before a new raid boss, finding something with similar distance, height, and circle size can be a huge help. Flee rate won’t change by level, but capture rate will decrease as level increases. I mentioned chaining similar Pokemon in the last section and one step farther is to complete streaks all on one Pokemon. Can’t get more similar than that. 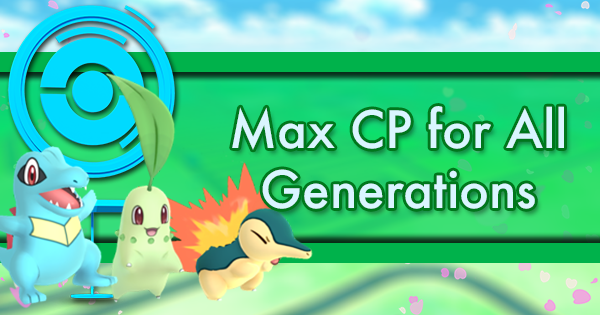 Consider high CP, low catch rate, low flee rate Pokemon to practice or complete research tasks with. Switching from Pidgey to Swablu to Natu is doable but won't make your task any easier. Something like Kakuna will allow you to keep throwing without having to perform any other actions. 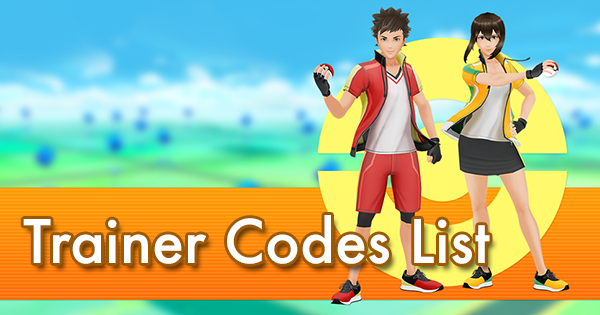 It also means you won’t have to wander around looking for the same Pokemon again. I’ve found this the best way to complete such tasks. I also recommend throwing Poke Balls while intentionally trying to not capture. By the end of Community Day or a stroll through a nest, I always notice a significant increase in throw bonus proficiency. While likely not worth going out of your way, consider this an easy way to achieve consistency if you’re near or at a nest already. 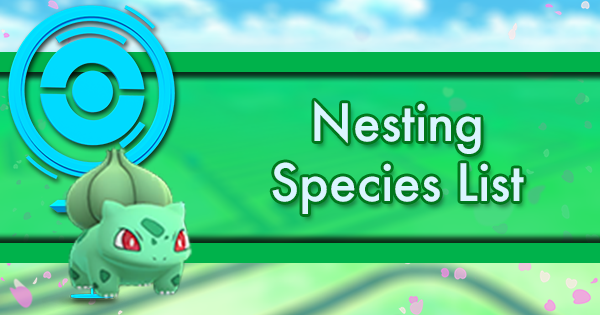 Nests may contain Pokemon you’re not familiar with, like Charmander (which also has a low catch and flee rate). While you may have not caught many before, it becomes very easy to develop muscle memory at a nest. You can also look for nests of easy to Excellent Pokemon with huge circles, like Wailmer. 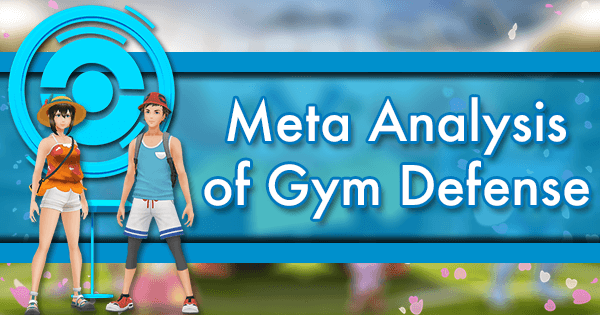 Getting the reps in training on common Pokemon means that when you have research requiring bonus throws, you’ll easily be able to replicate it. Keep this in mind while practicing. 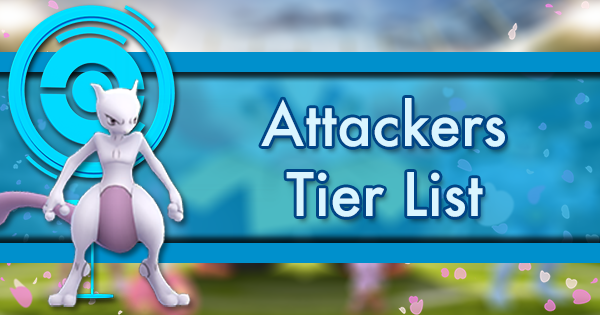 Pokemon also have different attacking rates and movement patterns that you can familiarize yourself with and master. Remember that Pokemon from Incense and Lures attack more frequently, making the following steps even more important. While not always ideal candidates based on the above criteria, raid Pokemon are perfect Pokemon to throw streak on. 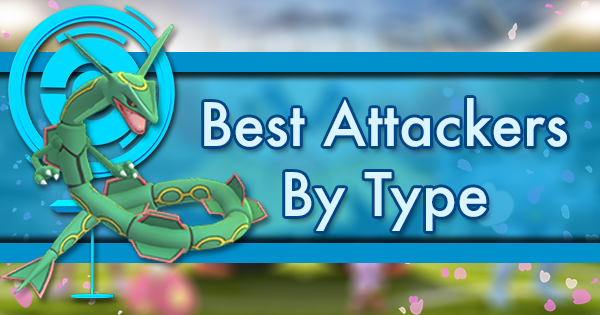 You’ll want Great and Excellent Curve throws on these Pokemon regardless to increase your odds at catching them. 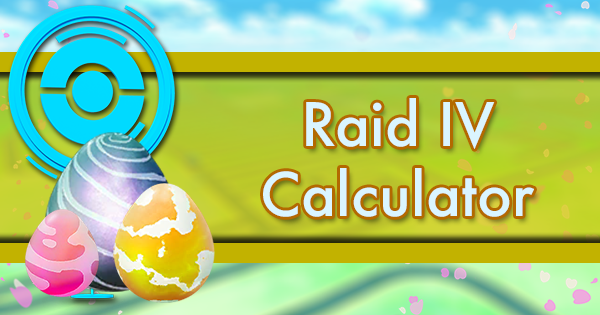 Even if it’s a “bad IV” raid boss, it’s a chance to prepare for when you see that one with perfect IVs! Skills from one boss to another are also largely transferable. 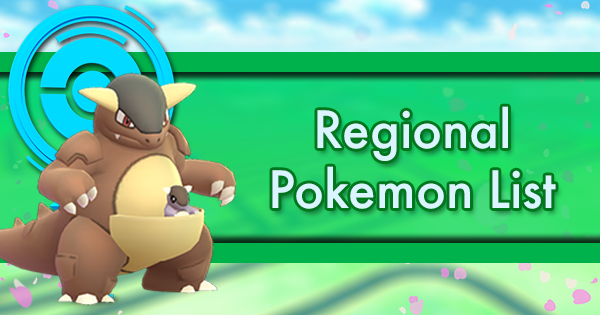 Many players also spend a lot of their in-game time raiding, and bosses typically last a few weeks to a month, meaning it’s basically a common Pokemon to your biome if you’re raiding regularly. 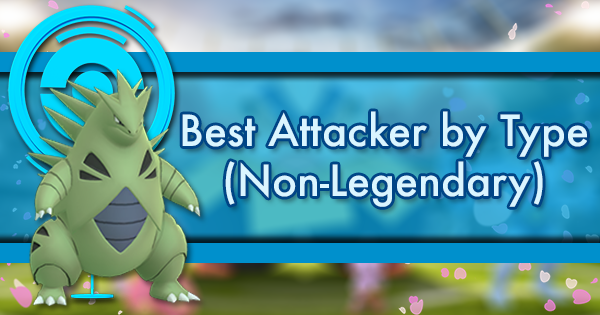 Examples of good throwing techniques are also available for most raid bosses. 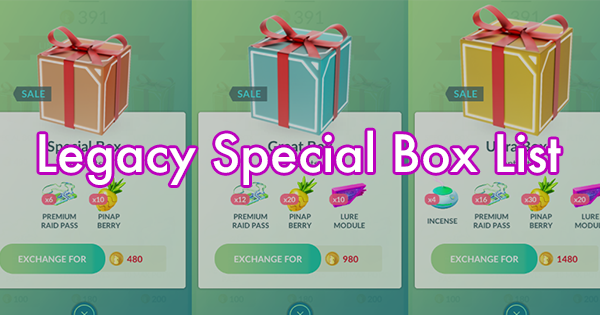 Just make sure you’re watching something relatively current, as Niantic does change data like size and distance for Bonus Challenges. Research Encounter Rewards themselves make for great opportunities to complete more research. They can act as common Pokemon in that you can reliably encounter and practice on them whenever you see a particular quest. By banking research encounters, you can also set up streaks as well. By running from a Research Encounter Reward, it saves the encounter for later, indefinitely. There is no limit to how many encounters can be stored this way. Encounters appear in the same order that you run from them so, by completing the same task multiple times in a row, you can save up multiple Machops, for instance. Most importantly these can be completed whenever and at your leisure, even from the comfort of your own home. Even saving just one encounter can help a lot, as you can chose to resume the encounter after building up your streak on other Pokemon. 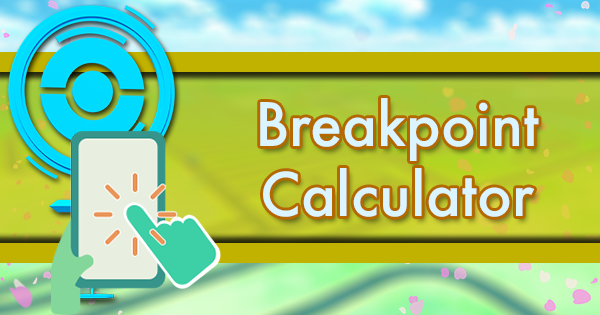 It is recommended to end throw streak related Research Tasks with the Pokemon that it is easiest to throw against. This is particularly useful in areas with low spawn density and thus fewer options to throw at. 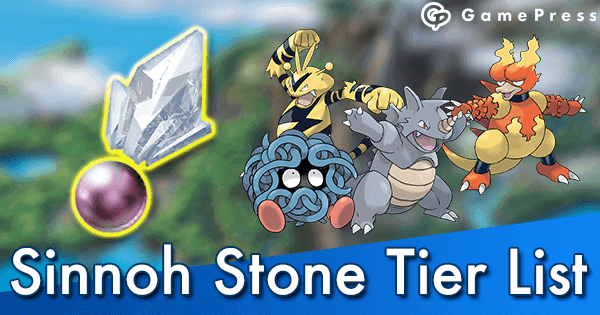 Starting with the most difficult Pokemon may be frustrating but it means you'll be able to easily complete the research ending with the easier Pokemon. If you start streaks with the easier Pokemon and catch it, it won't be there to immediately retry when you fail. The type of throw bonus you receive depends on the size of the shrinking colored inner circle that can be seen while you hold a Poke Ball. 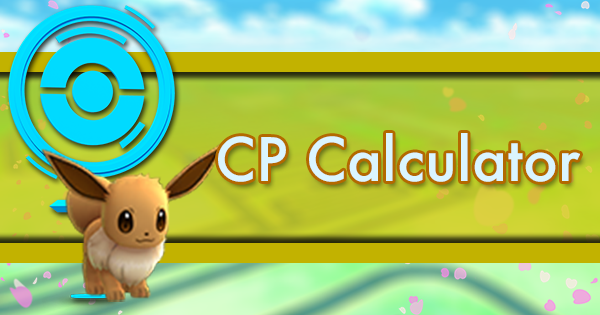 The smaller the circle is, the bigger bonus you’ll receive in XP and in increased catch rate. 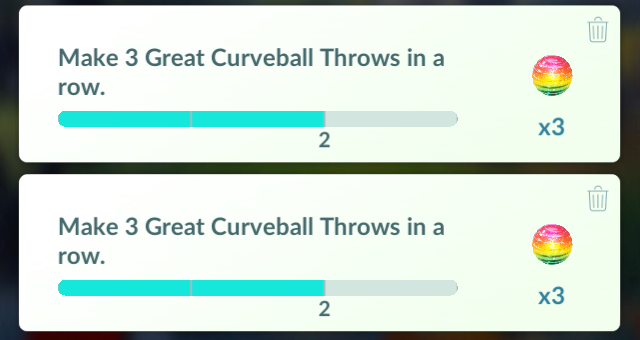 The color of the circle reflects catch rate but does not impact your ability to receive different throw bonuses. “Setting the circle” is stopping the shrinking circle while it is small enough for you to receive the best bonuses. For advanced skill players, this ensures excellent throws every time. For some players, this means whatever circle range can be consistently hit. As the Pokeball is held, the circle shrinks. When it is not held the circle remains the same size. 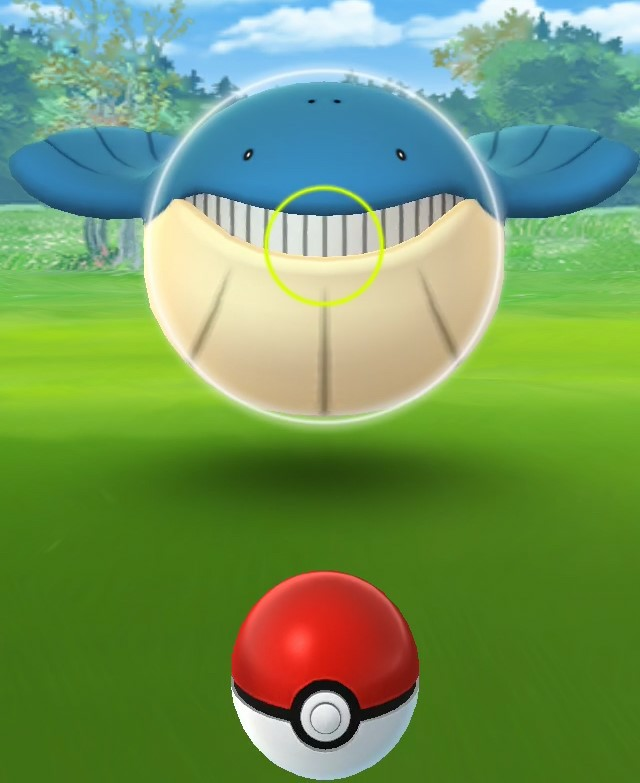 The circle also does not change in size with the Pokemon is performing an Attack animation. This is different than a dodge movement, detailed in Step 3: Wait. When you set the circle, be careful how you release the ball. 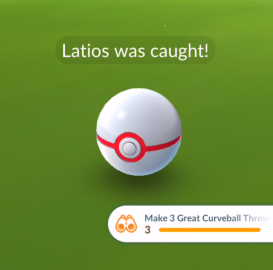 A ball that's spinning or in motion can lead to it being dropped or thrown, losing you a Premier Ball and any Research streaks you were completing. The best way to release the ball is to swipe it downwards off the bottom of your screen. Yes, I am making this its own step. You’re much likely to complete your research faster if you take more time to focus while throwing. The optimal time to throw will always be during the attack animation. 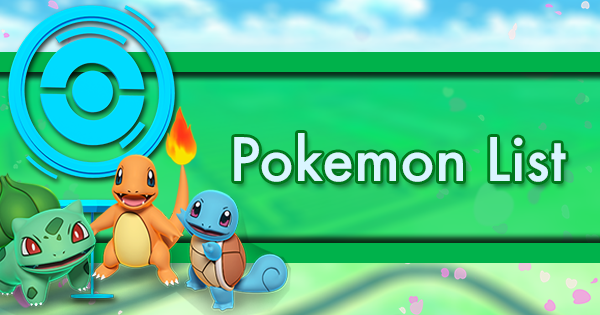 During this time, holding the Poke Ball will not change the circle size, which will allow you time to spin the ball to add curve. You want to time your release near the end of the attack animation to prevent the Pokemon from attacking again or moving around. If you time your release too early, the ball will make contact before the attack animation finishes and bounce off uselessly. While you wait, time the attack animation to get an idea of when you should release the Poke Ball. You can time an attack animation by holding down the ball. The period that you cannot see the target circle is the entirety of the animation. This can be deceptively long for some Pokemon, so pay attention. In the companion video to this article, you can see that my Bonus Challenge for Latios lasts 2:45, shortened by my catching it. My friend Ascales797 takes over 8 minutes to set up and complete his perfect throws. I am all for raid trains, but be careful of the cost. If schedules allow it, I also prefer multi-raid days after I’m practiced with the raid boss, even though the excitement following the release typically makes gathering numbers easier. In a lot of raid groups, I find that I am the last person throwing and that I also have among the higher catch rates. Bonus Challenges are exciting, I understand. But if you took more than 5 minutes to get to the raid, you can take 5 minutes to throw. 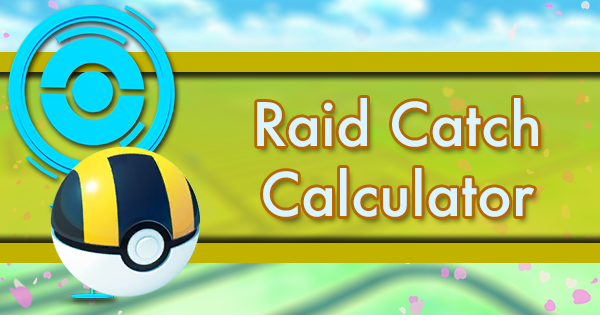 It’s estimated that in the past few patches of the game, trainers have 15 minutes to catch after defeating the raid boss before you are likely to start experiencing related errors. Make use of that time. You can clean off your phone, force quit any lag, get to a warmer or dryer place, and still have enough time to wait for set the circle and wait for any attack animations before throws. I don’t recommend taking 15 minutes to catch every Pokemon. At some point it is more efficient to throw just throw the ball. 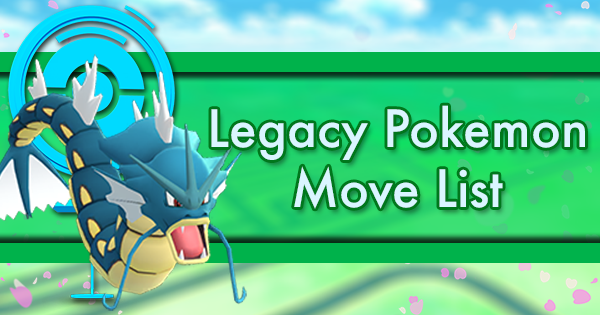 Below are some additional tips for how to handle various dodge animations that Pokemon can have. Remember the circle size can still change during these animation types, so plan accordingly. There are only 5 styles of dodging. NOTE: These are names, not the Pokemon’s typing. Most ELECTRIC/PSYCHIC dodgers are not that typing. 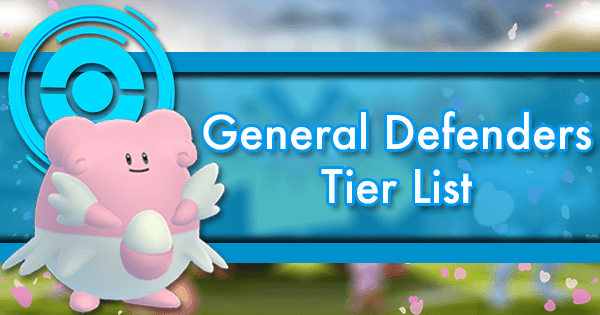 They can be found listed next to Pokemon in the above spreadsheet. JUMP - An abrupt vertical movement up then immediately down. Worth avoiding on most Pokemon. There is a short period where the Pokemon has landed and cannot attack again, still during the animation. ELECTRIC/PSYCHIC - The Pokemon jerks erratically around the screen or moves smoothly in a figure 8 around the screen. The safe window at the end of the animation is smaller but still hittable. There are times in the middle of both of these animations where the Pokemon is in its normal positioning and can be reliably hit. FLYING - The Pokemon slowly shifts upward vertically to a new position and can remain and attack before coming down in an undetermined amount of time. I recommend either learning how to shift your throws upwards by moving your finger placement, being extremely patient, or running and reencountering to reset the Pokemon’s height. HOVERING - The Pokemon can move horizontally left or right and can remain and attack before changing again. The Pokemon will shift between the left, right, and center of the screen. Though Pokemon can be hit in the left and right positions, this is difficult and best not practicing against. 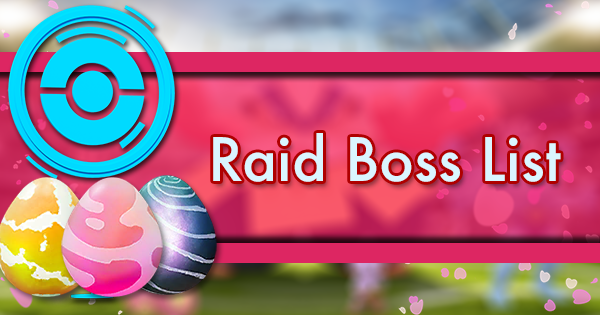 Ensure yourself additional time on the clock against any raid bosses with this dodge pattern. 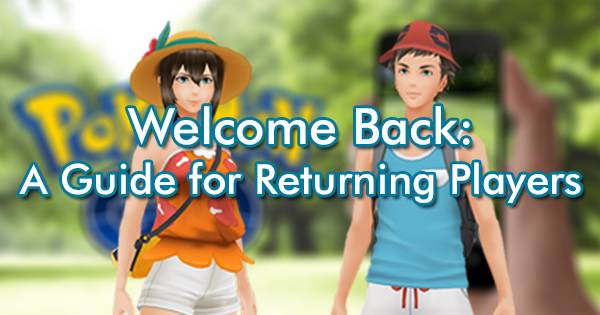 Run and re-engage to center the Pokemon that is on either side of your screen. 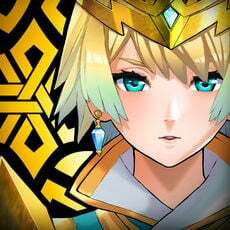 Leave yourself extra time against any raid bosses that have the drift bug. Certain Pokemon, after escaping a Poke Ball, will be slightly to the right of their previous position. After a few throws, this becomes hard to aim against. Leaving and reentering the encounter will reset the Pokemon's position. 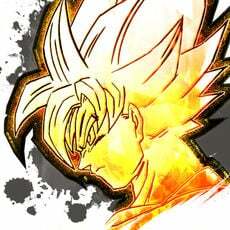 The reason that we wait for the attack animation is twofold. First, it limits the possibility for the Pokemon to dodge. It also allows us to curve the Pokeball without changing the size of our Bonus circle. Always aim for the center of the circle, and shrink your size as your confidence increases (and when you can tell you are hitting the center anyway). The circle usually centers in on the Pokemon’s head, so that’s typically the area to aim. Occasionally the circle is centered more around the mouth of the Pokemon or its center of mass. That’s pretty much it as far as tips and tricks go, but that first throw is just the beginning. It’s important not to get discouraged if you mess up a throw. Completing throw streak Research and catching a challenging legendary raid boss can be frustrating, but is also an incredibly rewarding experience. Every throw is an opportunity to learn and improve. Like bowling or golf, it’s important to take inventory before and after you throw. Before you throw, pay attention to your grip. If your throw is slightly high or low, you make have better success changing your grip rather than changing your throw. After you throw, pay attention to the smudges that the oils from your fingers make on the screen. Especially if you clean your screen beforehand, you should be able to clearly see the outlines from your curves and your release and be able to adjust accordingly. Record your Bonus Challenges! There are many free apps to record your device with on Android and iOS 11 (required for Pokemon GO) not has the feature built in. 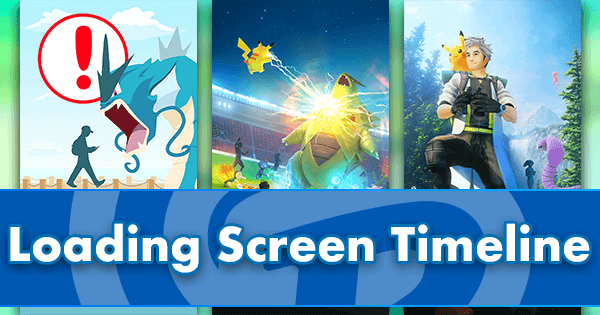 While making the video component for this article, I realized how beneficial screen recording software could be for everyone. You don’t have to share it, and you don’t even have to record every time (especially if a high IV legendary gives you enough stress). That said, watching them by yourself allows you to make minor changes to your next Bonus challenge in terms of timing attacks and throw accuracy. I am definitely recommending this to everyone going forward. If you can get some good throws in a row, feel free to share it with your friends or me personally on Twitter! Before we go, I wanted to make some notes on gear for consideration on reliably making better throws. A newer phone with a data plan... - There’s a lot that could be said about the best devices for Pokemon Go. The short of it is newer phones with more processing power are going to run better. Newer phones with better batteries will have less input lag. Phones with their own data plans are going to have less server latency. And a smaller screen - One other thing to add is that Pokemon are slightly harder (or at least farther) to hit on large-screened devices. Ring grips, pop-out stands, and car mounts - These accessories all help to improve consistency for your grip. I personally use a pop-out stand to a point where it feels foreign to throw without it when others hand me their phones to throw for them. Stylus, touchscreen gloves, and maybe even an umbrella - Raiding and playing in the rain and cold has created a lot of really fun memories for me, and that was before the weather system added extra incentive. Regardless, don’t let the elements slow you down! Throwing on a wet phone is extremely difficult and at some points impossible. With all of this additional gear, there is a learning curve to acclimate to. There is always something to learn while throwing and always something to improve upon. Weather you are just picking up the intricacies of a curve ball or you are a Champion with 100 raids already under your belt, there’s no time like the present to start reliably making better throws, whatever that means for you.